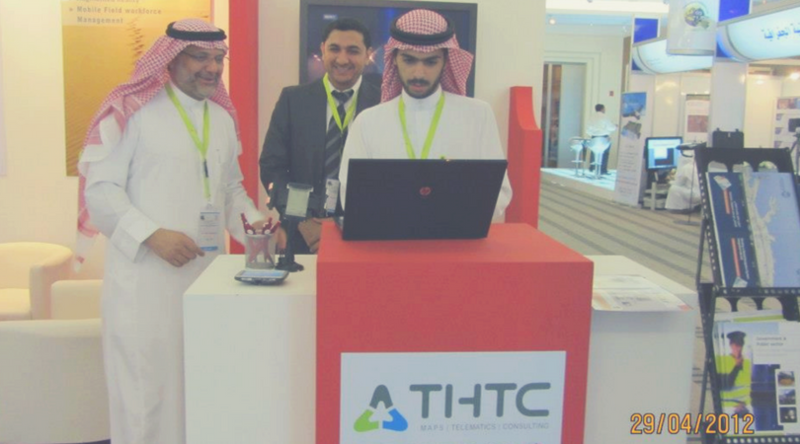 THTC, a leading provider of maps, telematics and consultancy participated in the Seventh National GIS Symposium Trade Show in Saudi Arabia from April 29 to May 1, 2012. THTC exhibited on this symposium, together with TomTom at Booth No. 19 & 20 at Sheraton Hotel & Towers – Dammam, Saudi Arabia. We would like to thank everyone who dropped by our booth.